2. Material: Oxford or 0.4mm PVC tarpaulin. 8. Payment: T/T (bank wire transfer), Western Union with 50% deposit. 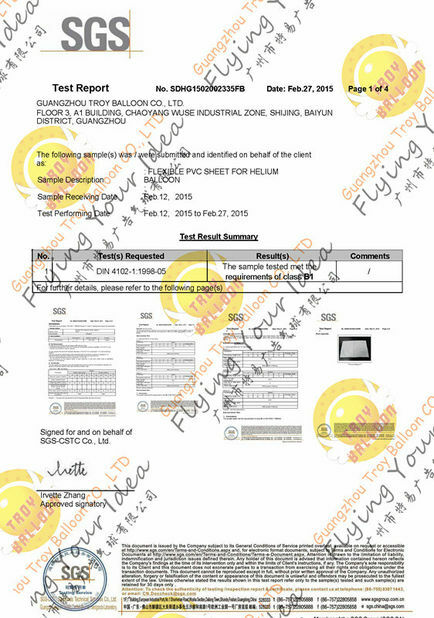 Why Should We Choose Guangzhou Troy Balloon,CO.,Ltd? High Quality + Factory Wholesale Price + Quick Shipping + Not Used. 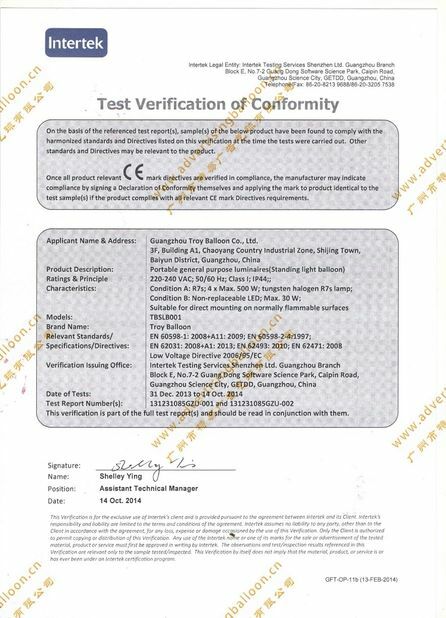 If you have any questions, please feel free to contact with me. 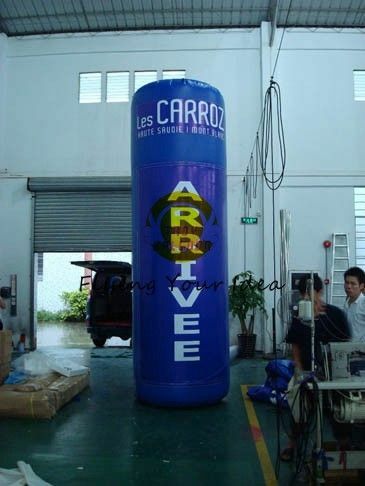 We are persisting in becoming the world's leading inflatable supplier and taking happiness to everybody.